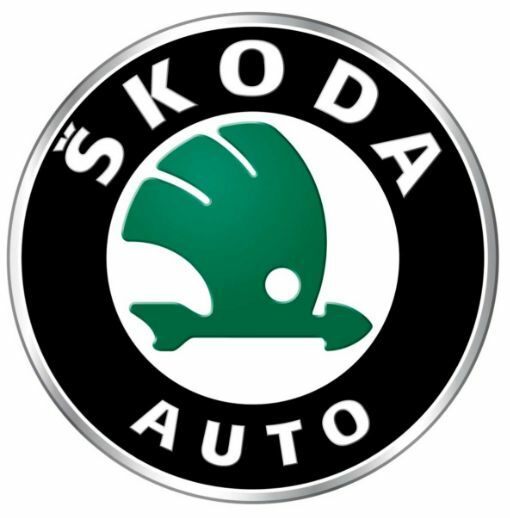 Škoda auto is the largest Czech producer of automobiles. 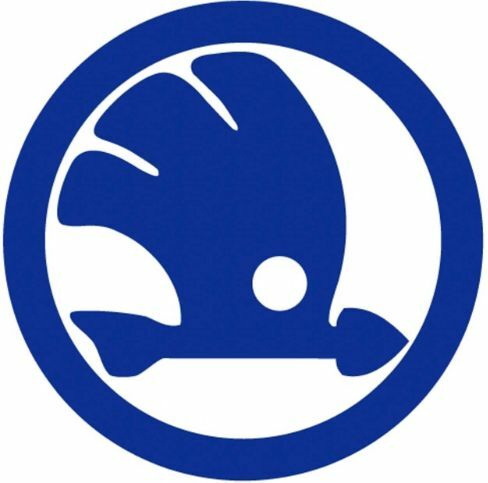 The company is based in Mladá Boleslav, with production plants located in Mladá Boleslav, Kvasiny and Vrchlabí. Since 1991, the company has been part of the Volkswagen Group. 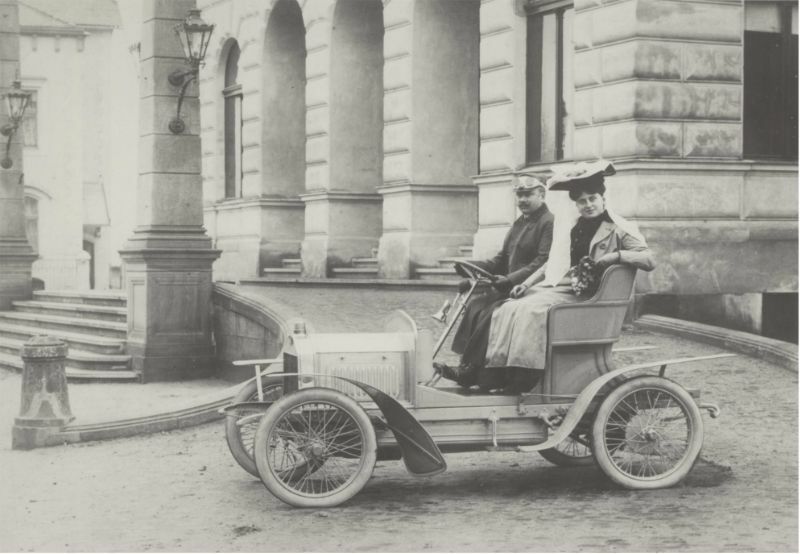 with a 2-cylinder V twin engine, but the offer expanded rapidly and by the end of the year Laurin & Klement was represented on the market by four types of passenger cars and one type of truck. The factory became one of the most important automakers in the monarchy. Its trucks and passenger cars were produced in all categories with a very wide selection of many types and were also selling with great success abroad. The First World War interrupted the successful development of the business. 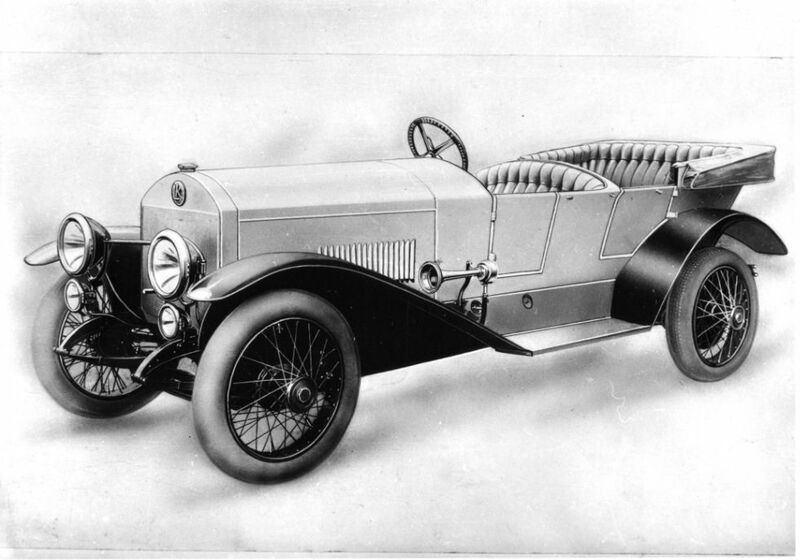 At the beginning of the 1920s, the automotive industry was in crisis in the newly established Czechoslovak Republic. The country was economically drained by the war, the pre-war domestic market sharply diminished with the disintegration of the monarchy and foreign trade contacts were disrupted. 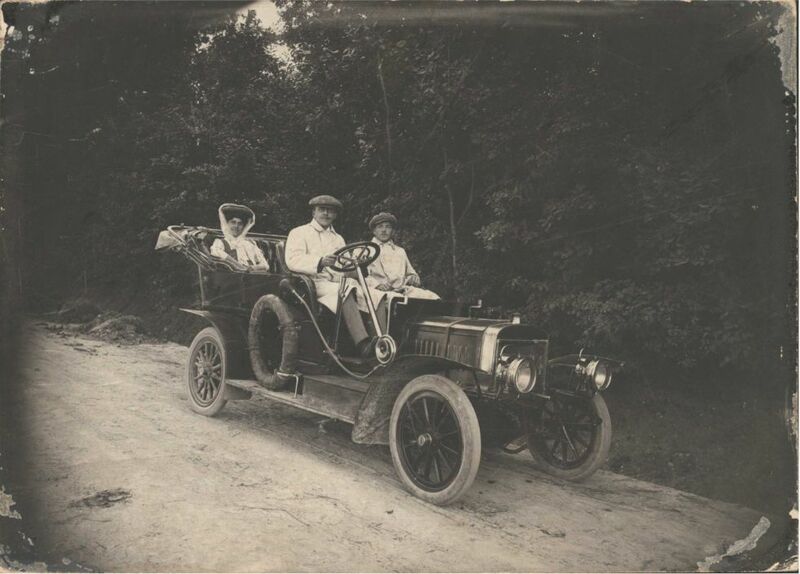 The advancement of the field was also significantly hampered by the fact that cars were considered a luxury and thus were subject to very high taxes. In Mladá Boleslav, this crisis eventually led to a change of owner and brand. The Laurin & Klement factory became a part of Škoda in 1925. The fact that the carmaker had become part of one of the two most distinguished domestic industrial giants soon proved to be a great advantage. During the second half of the 1920s, the factory was extensively invested in. Serial production was implemented and a brand new series of Škoda passenger cars was gradually introduced into production in 1929 – 1930. The series covered all segments of the market – from a small 4-cylinder Škoda 422 to a large luxury 8-cylinder Škoda 860. The cars were reliable and high-quality, but not very dynamic and not very progressive from the construction point of view. 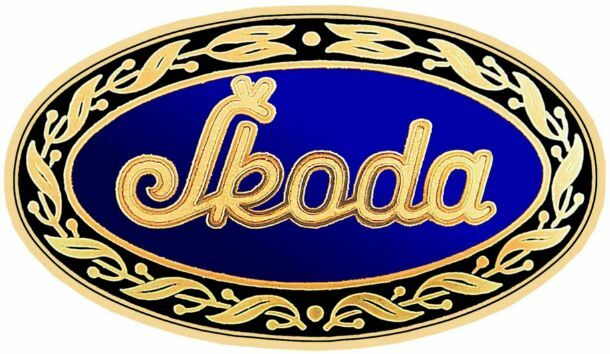 Genuine generational change was brought by the new series of passenger cars Škoda Popular, Škoda Rapid, Škoda Favorit and Škoda Superb, which were gradually introduced into production during 1934 – 1936. The front engine and rear-wheel drive did not differ from their predecessors, but they had a backbone chassis and independent all-wheel suspension. The small, one-litre Popular was the bestseller. Together with the bigger Rapid they shifted the Škoda brand to the top of the domestic market in the second half of the 1930s. Škoda has maintained this position until today. The Second World War disrupted the process and, for over four decades the nationalized automobile factory became the victim of a communist-led planned economy. These were undoubtedly the decades of stagnation. Already shortly after the war, production at the factory was limited to a single type of small passenger car constructed on the basis of the pre-war Škoda Popular, which was produced with more or less variations until the mid -1960s. The “people’s” car was Škoda Spartak, whose production began in 1956 and was later replaced by the upgraded Škoda Octavia. Škoda Felicia was a stylish and successful roadster, which was produced between 1957 and 1964. 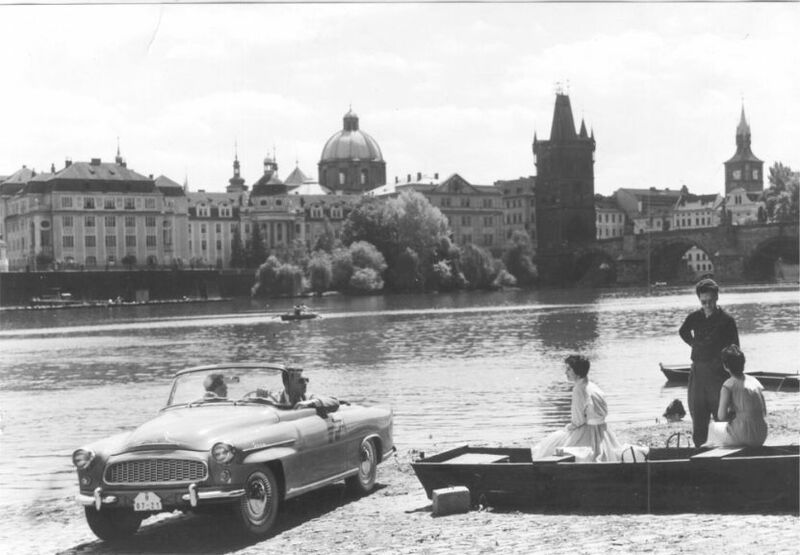 In April 1964, a new, light and spacious car, the Škoda 100MB with a self-supporting body and a unique aluminium rear- engine was introduced (Škoda 100MB was the first automobile in the world with an engine block produced by the die casting of aluminium). Further development was aimed at modernizing the 1000/1100MB model to the newer Škoda 100/110. At the turn of the 1960s and 1970s, the development of a whole new range of cars resulted in the Škoda 720 and 740. These were modern and timeless cars capable of competing with the products of renowned Western automakers. For political and economic reasons, however, only prototypes remained. In 1976 the Škoda 105/120 appeared on the roads. These cars certainly were not among the prestigious products of the world automobile production. Abroad, they even became the subject of illicit jokes. In 1987 the production of the modern Škoda Favorit car was launched. The return of democracy and the market economy after the 1989 soon changed the image of domestic motoring. 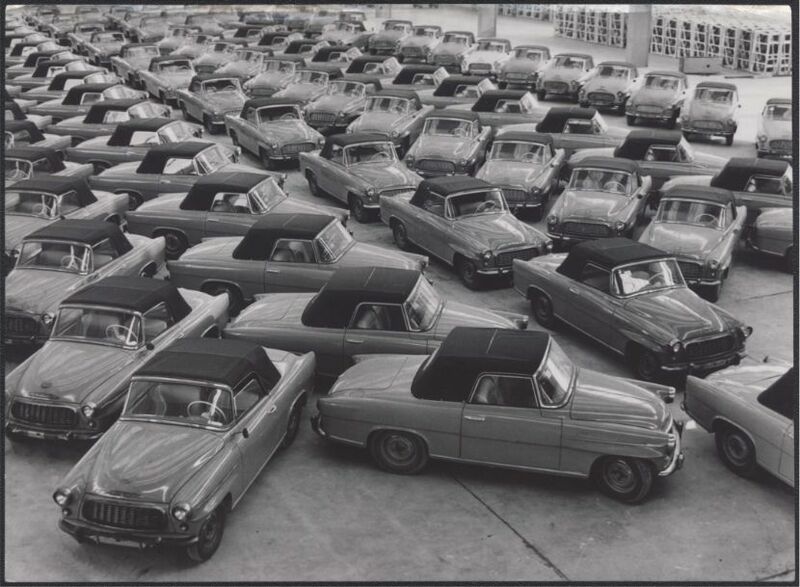 With rising prosperity, the number of cars multiplied and the country became a standard market for most of the world’s car manufacturers, several of which have even built their own production lines. Remarkable expansion has been achieved by Škoda, (since 1991 a part of the multinational Volkswagen Group), which is the most successful industrial enterprise in the country. Škoda cars never lost their popularity on the domestic market and thanks to their quality they quickly blossomed again in foreign markets. 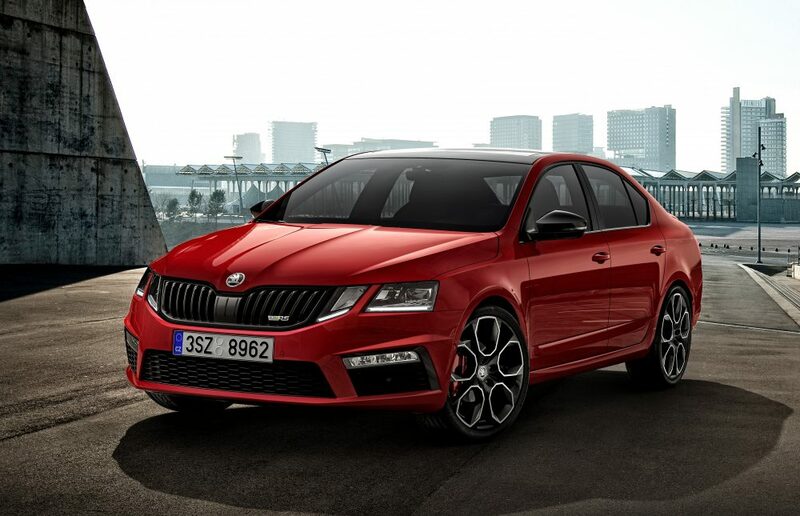 At present, Škoda has a very wide production program of a total of seven model series of passenger cars, from the small urban Škoda Citigo to the Škoda Superb limousine used even by the President of the Czech Republic. They are produced not only in Mladá Boleslav and domestic branch factories, but also in newly built factories abroad. The most successful post-war Czechoslovak sports car – the Škoda 130RS was derived from the 110 R series coupé in the mid-1970s. 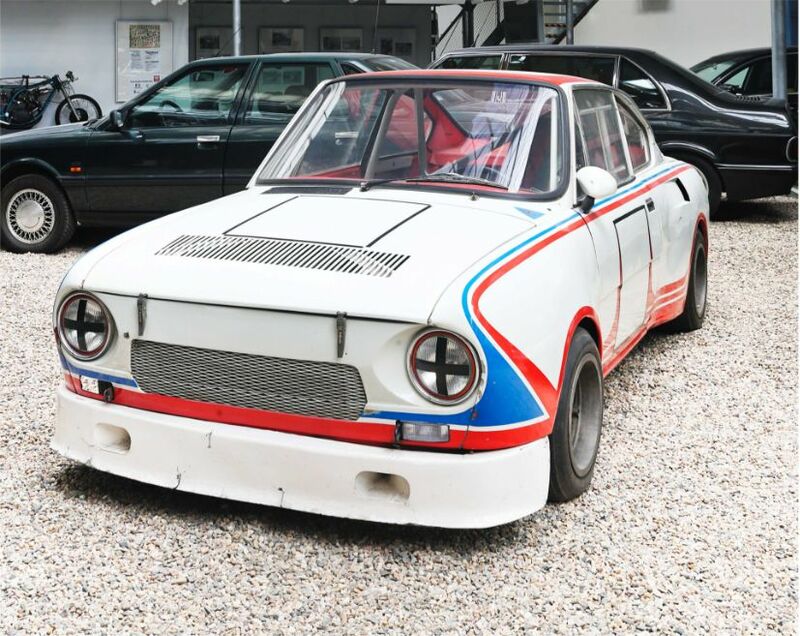 This car was victorious on the toughest European race tracks.